Ken Tada is the Director of Ministry Development of Joni and Friends. Ken began serving fulltime at Joni and Friends after retiring from teaching and coaching football for 32 years. Ken & Joni lead a team of disability ministry workers worldwide, providing practical services and spiritual help to people with disabilities and their families. Ken and Joni’s marriage and faith have only strengthened through tough circumstances including overcoming Joni’s stage-3 breast cancer. According to Joni Tada, we should be defined by how we respond to troubles. 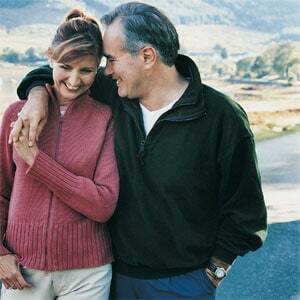 Hear from quadriplegic and cancer survivor Joni and her husband, Ken. After almost four decades of marriage, Joni Tada’s marriage to Ken has refined into an exquisite portrait of God’s sufficient grace. 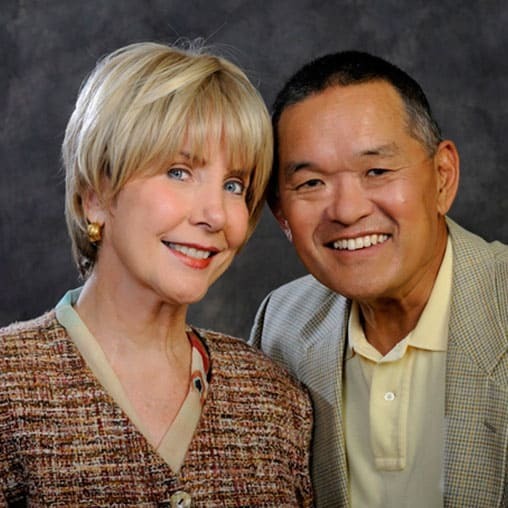 Today on the broadcast, Dennis Rainey talks with well-known speaker and author, Joni Eareckson Tada, and her husband of 25 years, Ken.